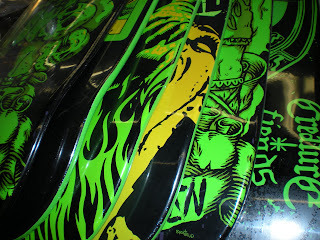 The Blog / EasternBoarder : Fresh Meat Friday. 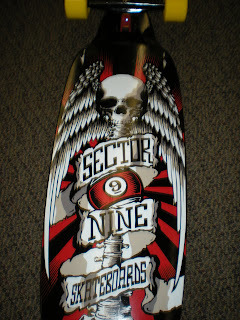 Side A. 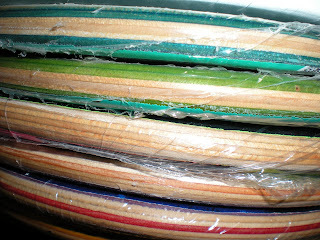 Fresh Meat Friday. 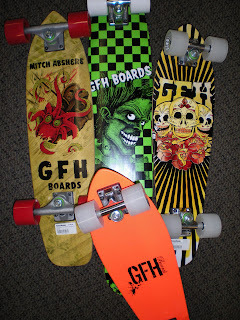 Side A.
Longboard and short cruisers are in from Sector 9 and now GFH. 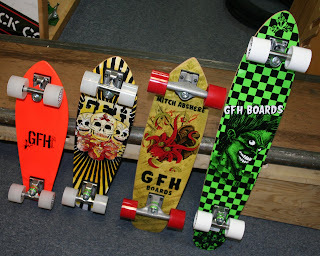 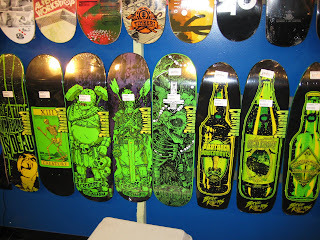 Trucks from Gullwing, GFH...wheels from Sector 9 and GFH too. 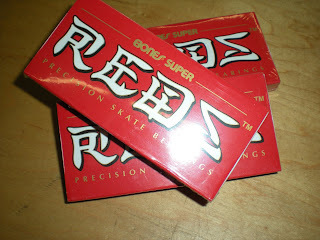 Bones 100's, REDS, and the NEW Super Reds which are basically Swiss made in China if that makes sense. 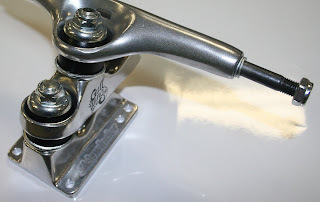 They have higher quality steel races , upgraded balls, and superior surface finish thus creating a smoother, quieter, longer lasting bearing. 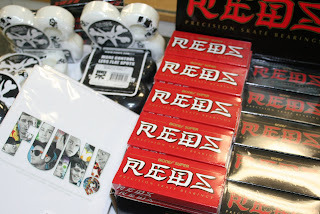 Chocolate and Girl decks are also back!